Population: 4,953,489 (July 2018 est.). Not only that, but the country offers a great climate year-round, neighbourly atmosphere, no-hassle residence programs, excellent healthcare, a stable democracy and safety and security. It doesn’t hurt that many retired couples report living well on $2,770 a month—that includes all their costs. 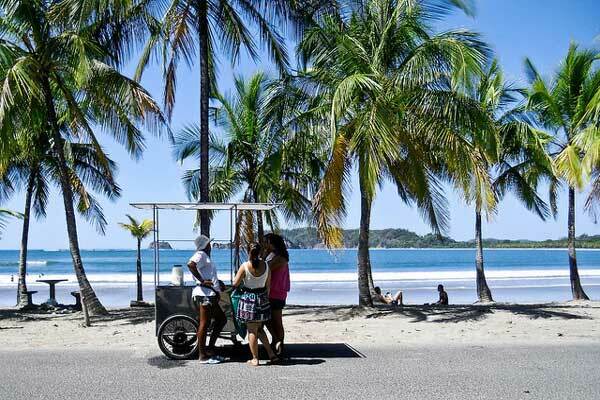 For these reasons, as well as the welcoming locals who are warm and friendly to new foreign neighbours, Costa Rica has been an expat haven for more than 30 years. That’s another bonus: you don’t have to be a pioneer in Costa Rica. There are well-established expat communities throughout the country. Things are “set up” so to speak, when it comes to shipping your household goods, using the healthcare system, buying property and more. It’s small, almost 20,000 square kilometres smaller than Tasmania. But the variety of landscapes, climates and lifestyles in Costa Rica is amazing. You have the rainforests, wild beaches and charming seaside villages of the southern Pacific coast, also known as the Southern Zone. 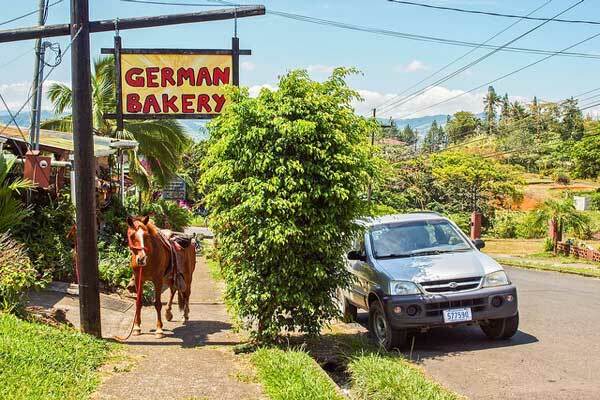 There are the bustling market towns surrounded by sugar cane fields and coffee plantations of the Central Valley. Around the pristine 85-square-kilometre Lake Arenal, expats have taken up residence on the verdant hills rising from the shore, with vast lake views from their homes. On the Caribbean coast, life is laidback and moves to the rhythm of reggae. And that’s just a small taste of all Costa Rica has to offer as far as places to live. With all these different climates and landscapes, it’s no wonder that this Central American jewel is also one of the most biodiverse spots on the planet. With just 0.03% of the earth’s surface within its borders, the country has an estimated 5% of the world’s species. In Costa Rica, this natural world surrounds you, putting the country on the forefront of eco-tourism and eco-living. Sloths, capuchin monkeys, toucans and scarlet macaws will be your new neighbours. And no matter which location you choose, you can benefit from bargain real estate, whether you buy or rent. Three-bedroom homes in the Central Valley start at $164,900 to buy and $690 a month to rent. A two-bedroom apartments, a short walk to the beach on the central Pacific coast, in a lively town will cost about $970 a month, and a similar property is selling for $228,600. Deals like this can be found throughout the country. Another big bonus is the high-quality healthcare. There are two systems: private, for which you can pay cash or use insurance and the government-run public system which you join when you become a legal resident. 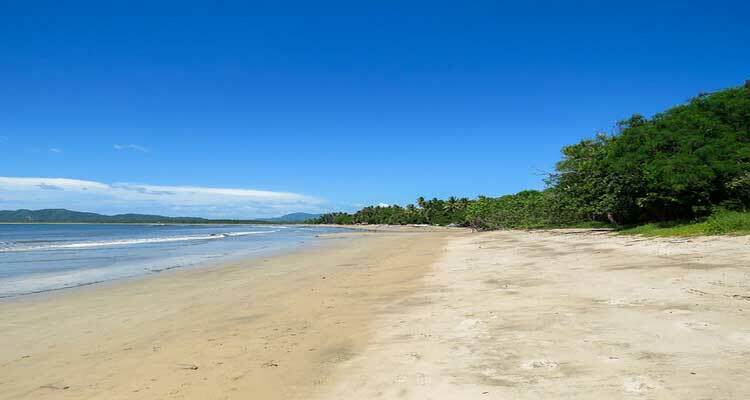 All these advantages make Costa Rica a premier destination for those looking for a secure, fun and active retirement surrounded by new friends in a beautiful setting.